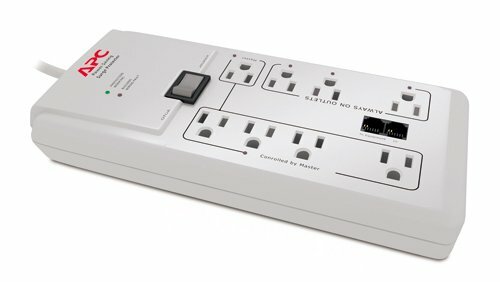 Maximize your charging capacity while on the road with the Power Curve Mobile Surge Protector from 360 Electrical. 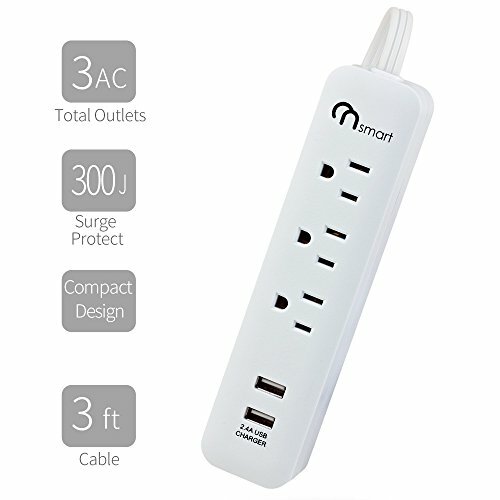 Compact yet powerful – this cleverly designed charger includes 2 rotating outlets to accommodate large adaptors for smart phones, tablets, laptops and other electronic devices. 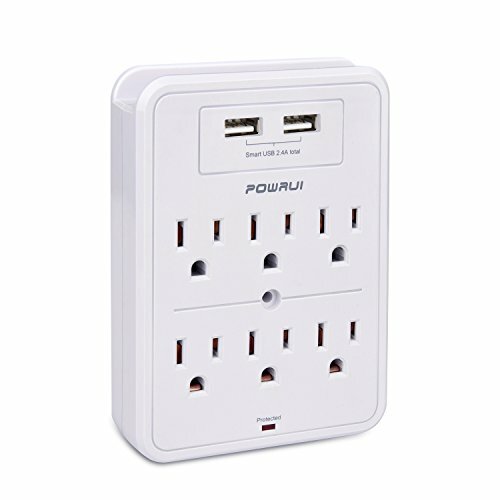 In addition, there are two USB ports for additional charging options . 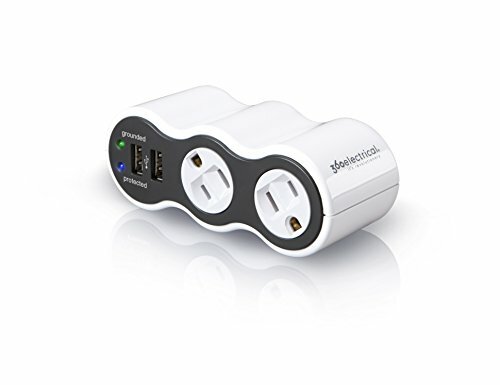 Protect your gadgets at home and on the road with 306 Joules of advanced surge technology.